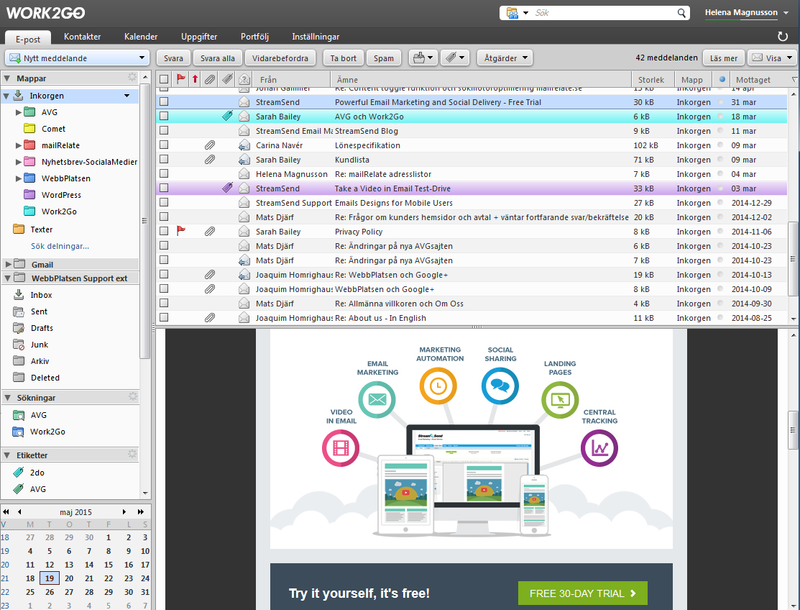 As your inbox grows, the need of keeping it well organized grows with it. 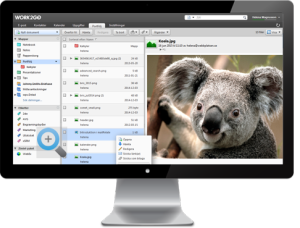 Work2Go can prevent you from loosing control, with quick and easy access to functions, spam filtering and virus scanner directly in your browser in an innovative interface. 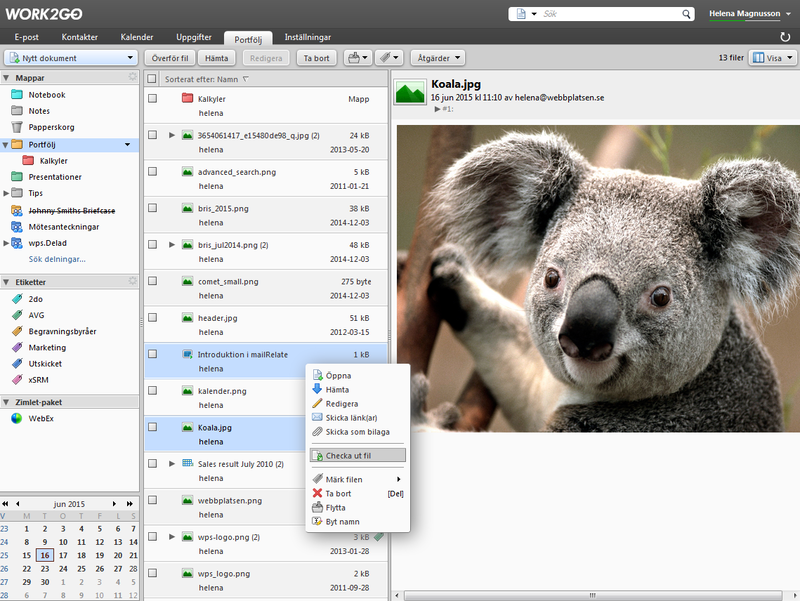 Automatically handle new or sent e-mails by filters. Write now – send it later. Send from different senders and signatures. Shared mailboxes and delegate responsibilities to a colleague. Restore deleted e-mails and create your own retention policy. 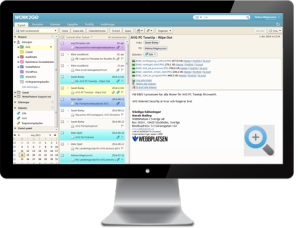 View e-mail by conversation or as a list. With Pro you also have access to your e-mail in your phone, tablet and Outlook. Collect all the company’s contact information to customers, suppliers and partners in different address books and share them with your colleagues. Distribution lists for sending group e-mails. 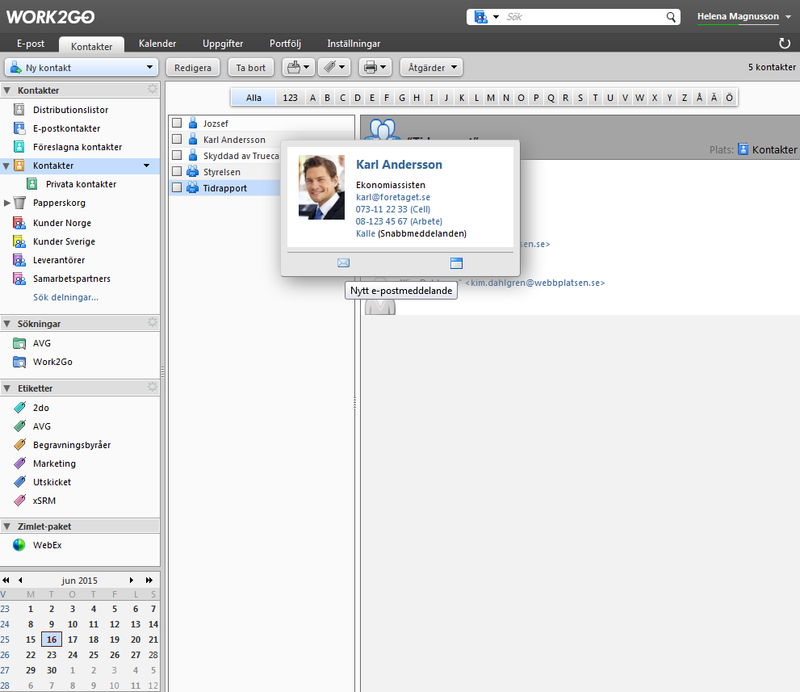 Contacts as vCards (electronic business cards). Automatic generated list of contacts that match what is written. Personal contact groups to send to smaller groups. 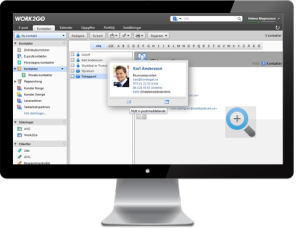 With Pro you also have access to your contacts in your phone, tablet and Outlook. Always have a broad overview of what will happen in the future, both personal and work-related meetings and other planned activities. Schedule meetings and book rooms and equipment. Inviting voluntary and mandatory participants. 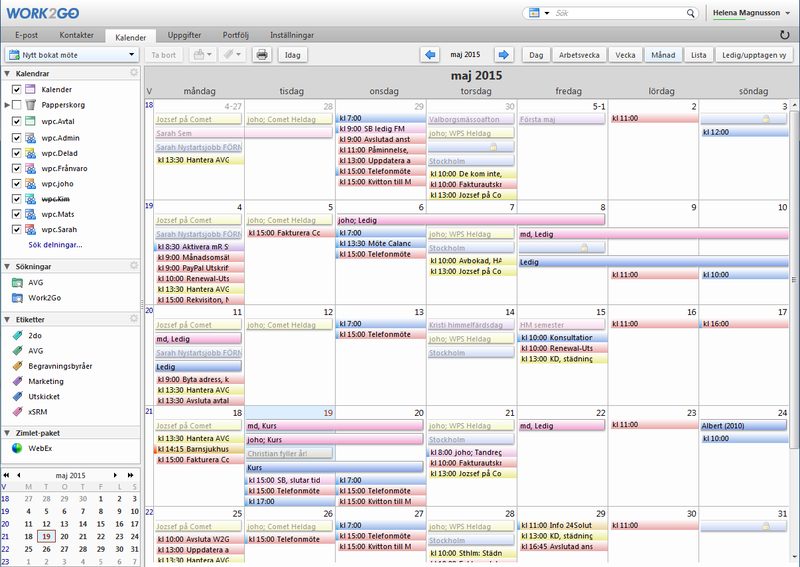 Calendar on your website or as an RSS feed. 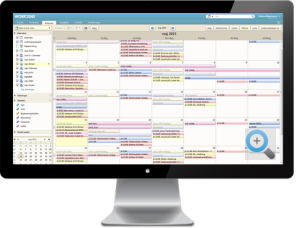 With Pro you will also have access to your calendar in your phone, tablet and Outlook. Your account is in safe hands with us and you will always be able to access it, wherever you are. With Pro it all works even easier. Android • iOS • Windows Phone. Exchange for e-mails, contacts, calendar, etc. [PRO]. 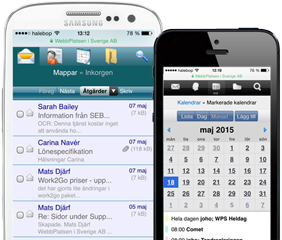 Pro allows you to access your e-mails, contacts, calendar and reminders on your mobile and tablet. If it get lost, you can delete its contents from your Work2Go. Work on your files in your computer, save them in Work2Go and always have them available, wherever you are. Check out/in files from shared folders. Share folders with different access levels. Versioning of texts and other files. Word processor directly in your browser.